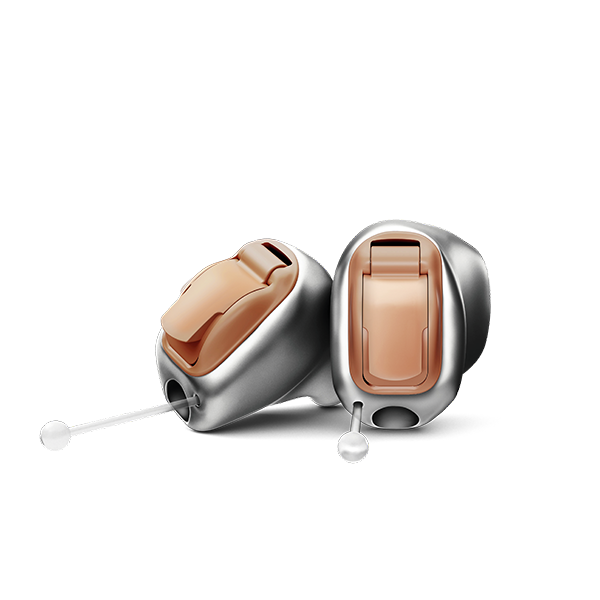 A huge range of hearing aids that mean you can enjoy life’s simple pleasures, such as spending time with others at parties or gatherings. 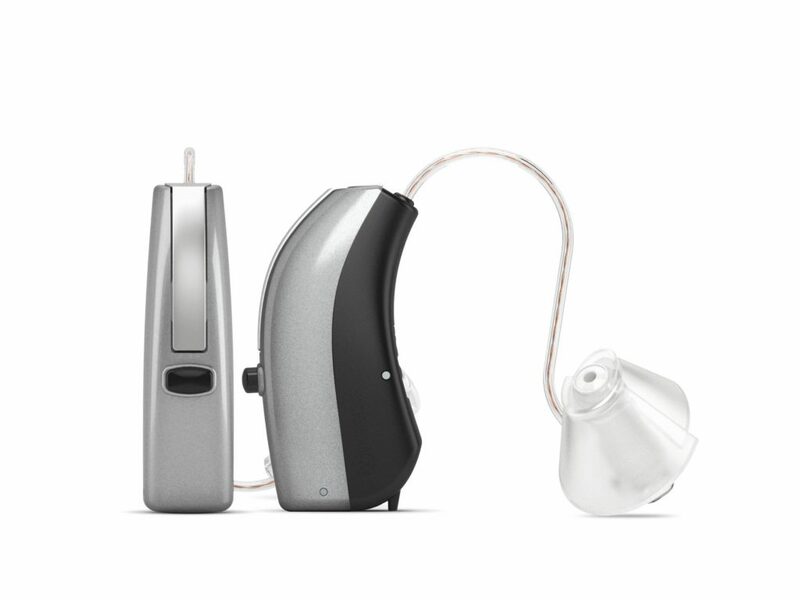 Claire Armitage specialises in helping those with hearing loss regain as much of their hearing ability as possible. Claire has over 31 years of experience in this field and can offer a FREE hearing test, ear examinations and hearing consultations. Claire is independent and is recommended by the Consultant ENT Surgeons throughout Lincolnshire. 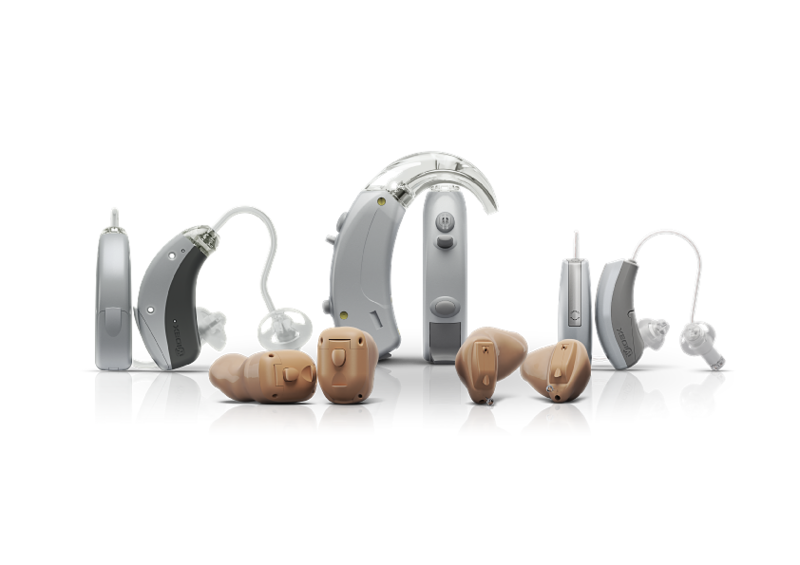 For private digital hearing aids, widex hearing aids, hearing aids from all the leading manufacturers and noise protection devices choose the hearing aid professional Claire Armitage, Hearing Aid Consultant. 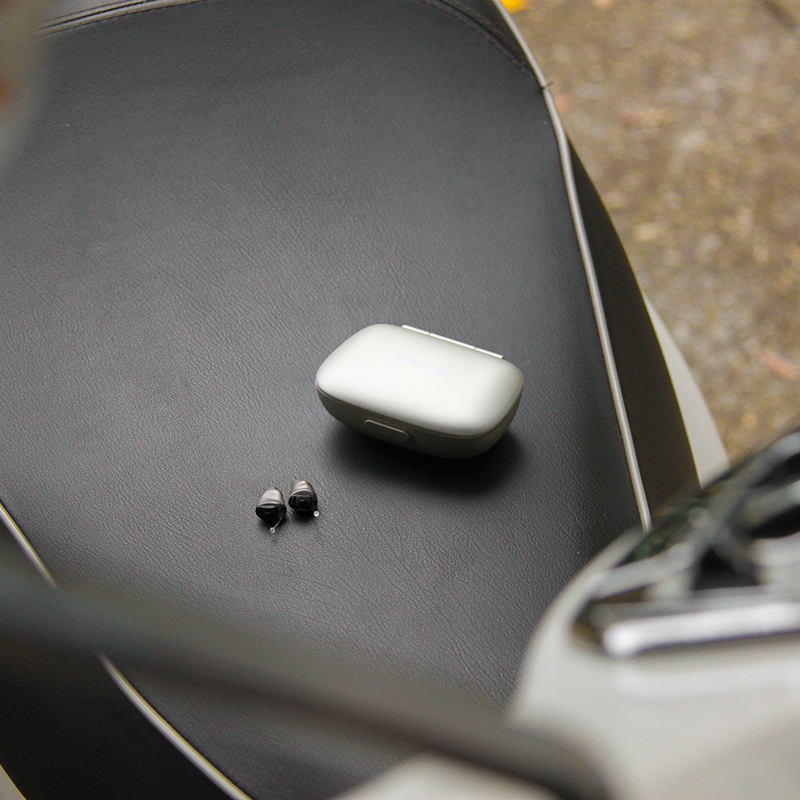 Claire Armitage specialises in helping those with hearing loss regain as much of their hearing ability as possible. With more than 31 years’ experience as an audiologist, Claire is recommended by consultant ENT surgeons throughout Lincolnshire Hospitals, and has a dedication to providing sensitive, cost-effective and highly competent hearing care to all her patients on an individual basis. As a fully qualified and professional audiologist, Claire Armitage will undertake a free hearing test, including an auroscopic ear examination and a diagnostic hearing assessment, and using her professional judgement and expert opinion she can then discuss all the suitable options with you. Claire can supply noise protection devices and the latest digital hearing aids from the world’s leading manufacturers including Widex, Phonak and Pure Tone and because her treatment and care is based on your individual needs and lifestyle you can ensure personalised care and custom-made digital hearing aids to suit your specific requirements.